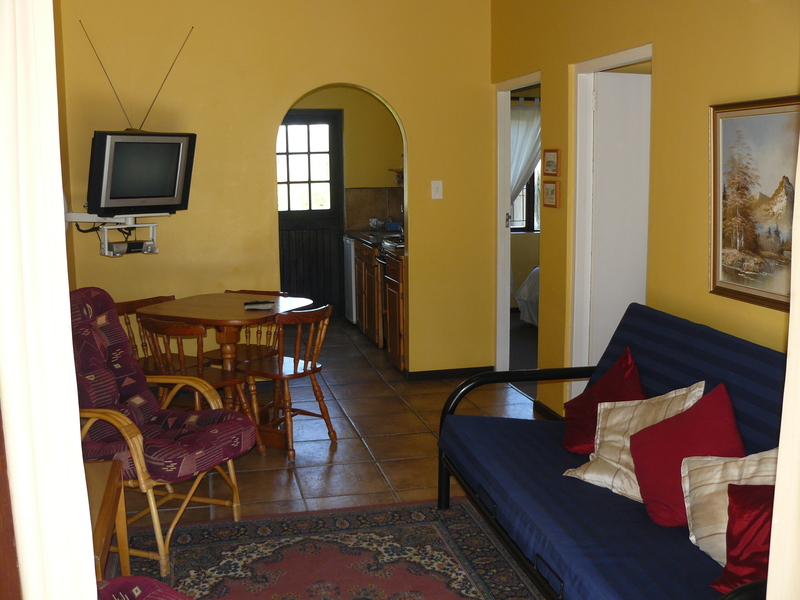 B My Guest , 8 Self cater units, each with fully equipped kitchen, Dstv, own bathroom, own braai and safe shaded parking with Dstv & free Wi-Fi. 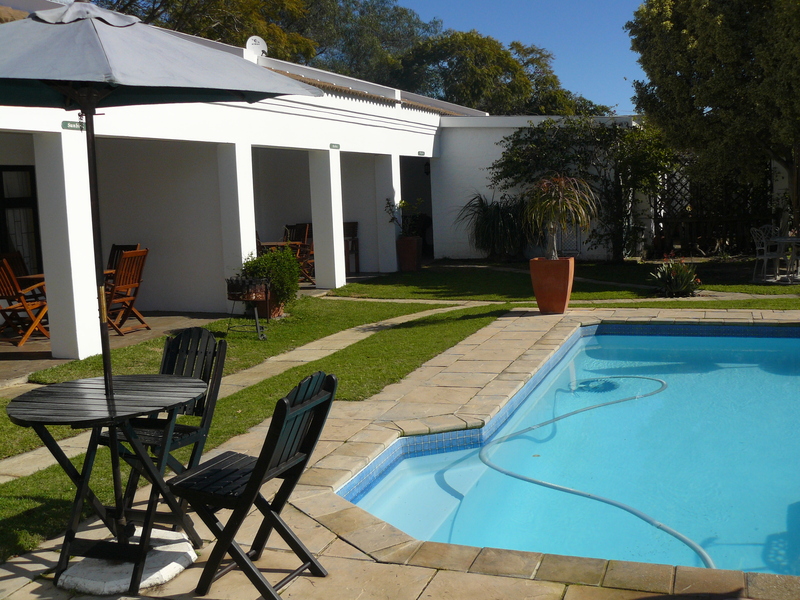 The communal swimming pool provides loads of fun for friends and family. 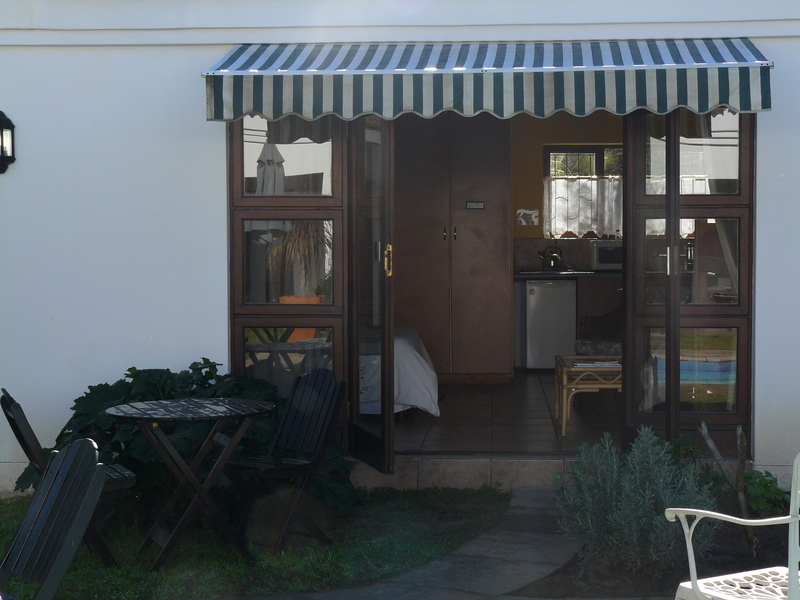 Situated close to the romantic lagoon walkway and the world famous Knysna Heads. 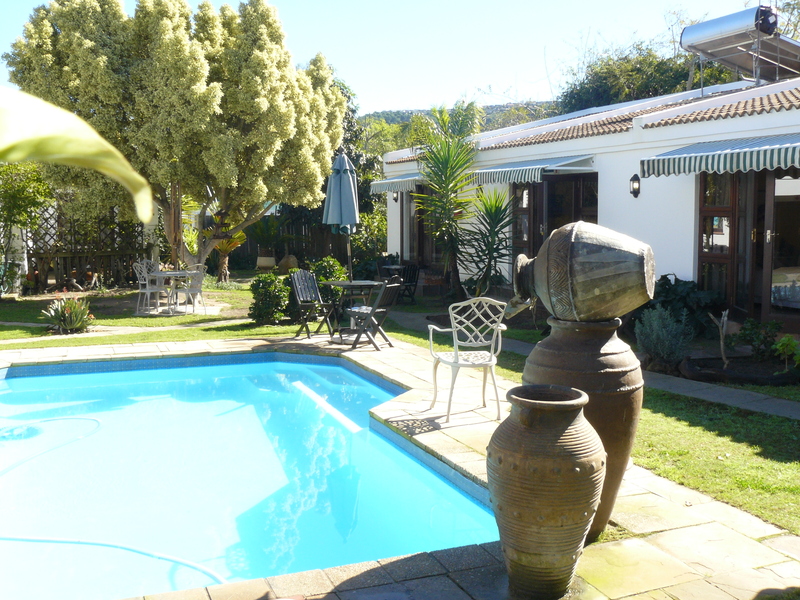 close to town and the Knysna waterfront. The ideal family/friends getaway!!! Don't waist time book your getaway!! With plenty of activities closeby to keep you and the family busy, from boat rides to hugging an elephant, ziplining through the trees to picking fresh strawberries or finding your way through a maze! There fun for all! 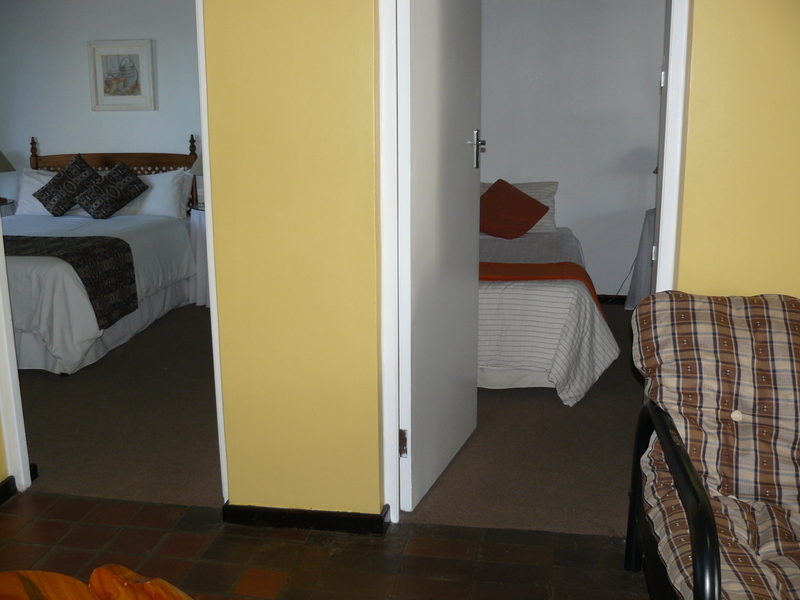 B my Guest is the answer for those looking for affordable accommodation without sacrificing comfort. 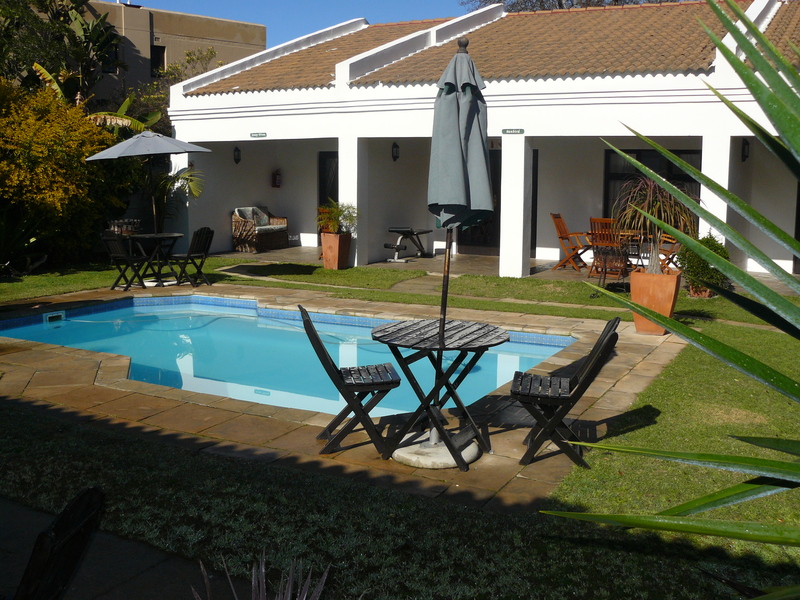 Conveniently situated 2km from the town centre & walking distance to the Lagoon walkway, B my Guest is an ideal spot from which to explore this prime tourist area with all it has to offer (see list below). 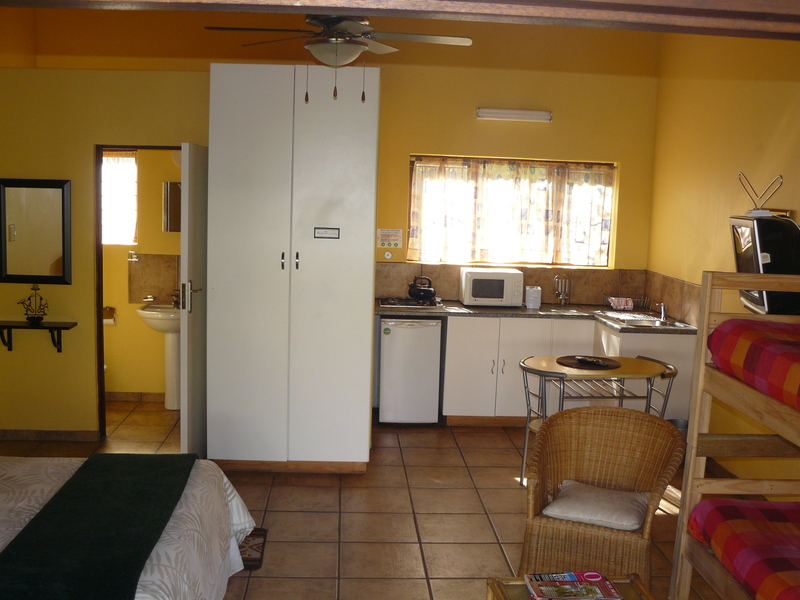 The 8 self-contained cottage style units of which 4 of the units that has their own patio front entrance overlooking a communal garden. 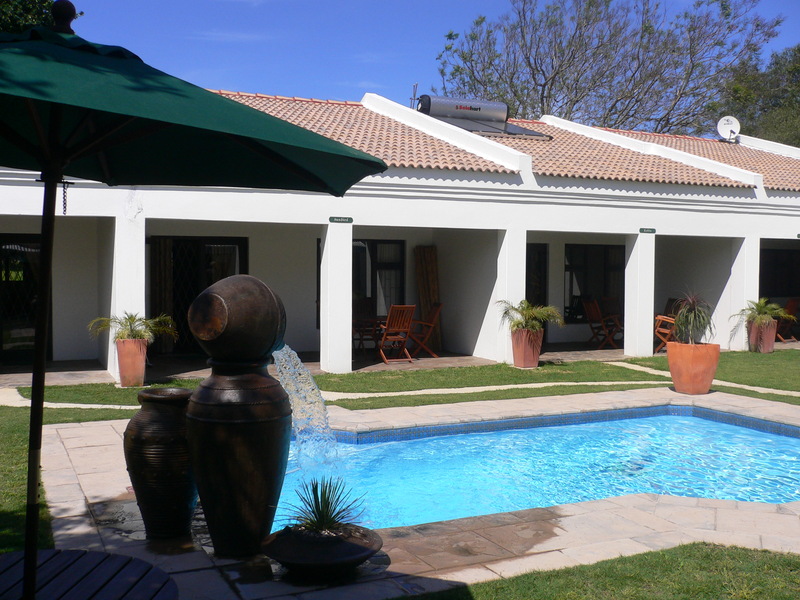 Much appreciated by our guests is that some cottages have their own private enclosed garden area with views of the lagoon through the trees, individual built-in braai (barbecue) and patio furniture. 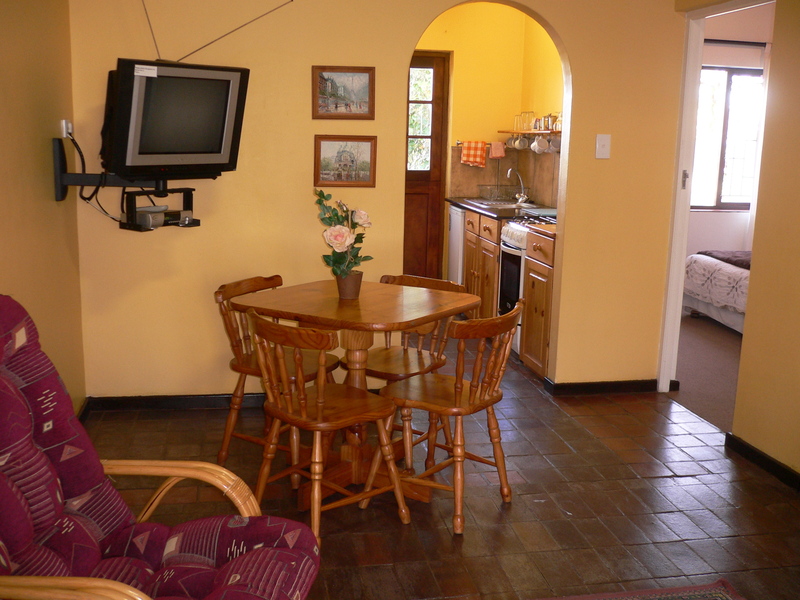 All are fully equipped including small TV, galley type kitchenette with u/c fridge and stove, the 4 bachelor units have a cosy fire place each & FREE Wi-Fi. Shower or bath. Linen provided. Off street parking. 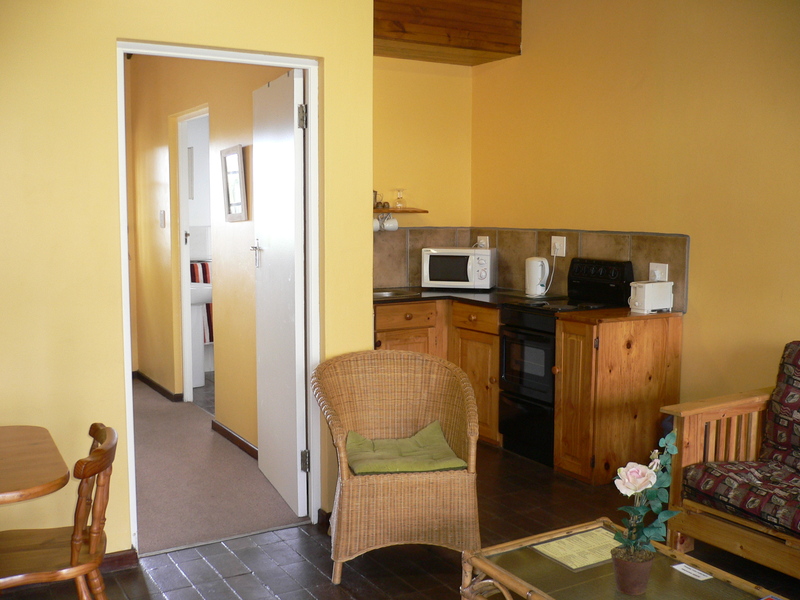 Our aim has been to provide comfortable affordable alternative accommodation to enable those on a budget to experience what this beautiful area has to offer.